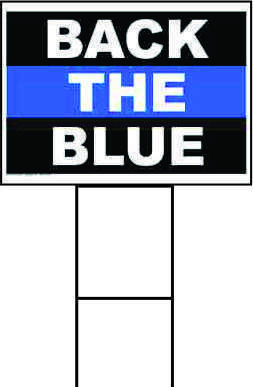 Peliton plastics in an effort to show our appreciation and support for all law enforcement personnel, is offering these "Back the Blue" yard signs at a reduced price. The signs are printed on both sides of 18" X 24" corrugated plastic and come complete with stands, ready to display at your home or business. 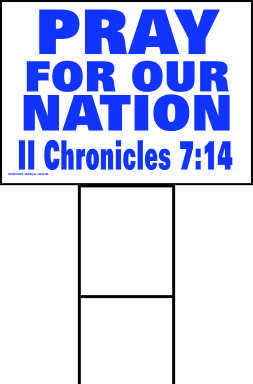 We have special volume discounts for organizations, churches and groups that wish to distribute the signs to their members.